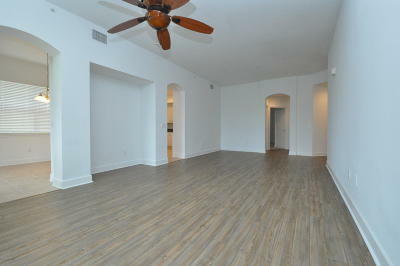 Live large in this 1st floor Grand Haven condominium. 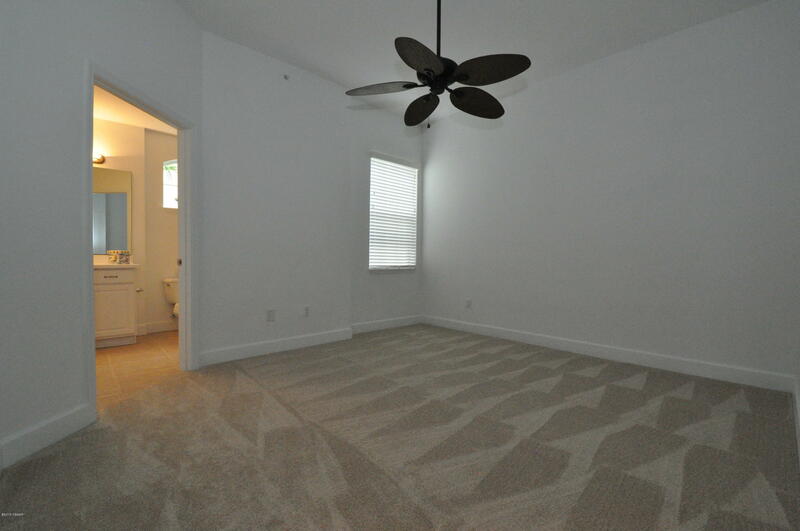 This Pine Valley, SPLIT FLOORPLAN provides golf views from the master bedroom, living room and kitchen. 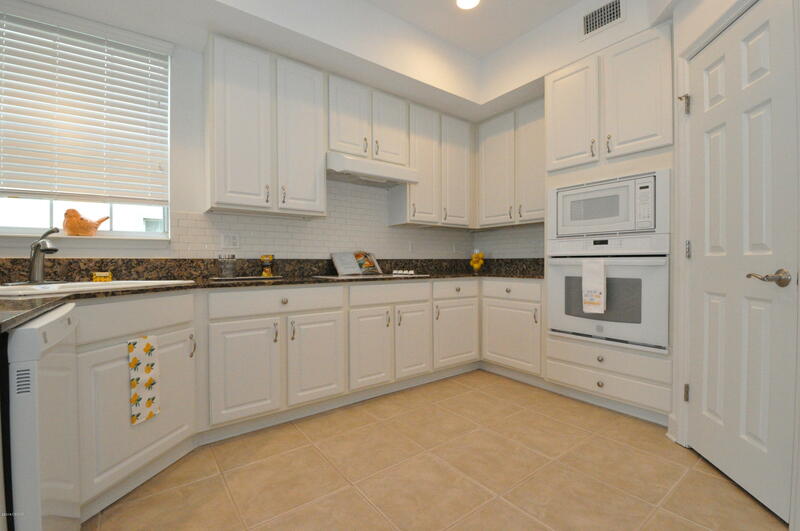 Features include granite countertops, media niche, his/her master closets, garden tub, breakfast bar and large, screened lanai. 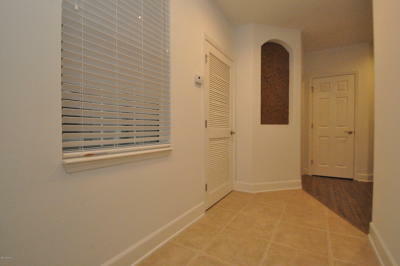 This is a CORNER UNIT, full of windows and natural light and has an 2 CAR GARAGE with attic pull down storage. 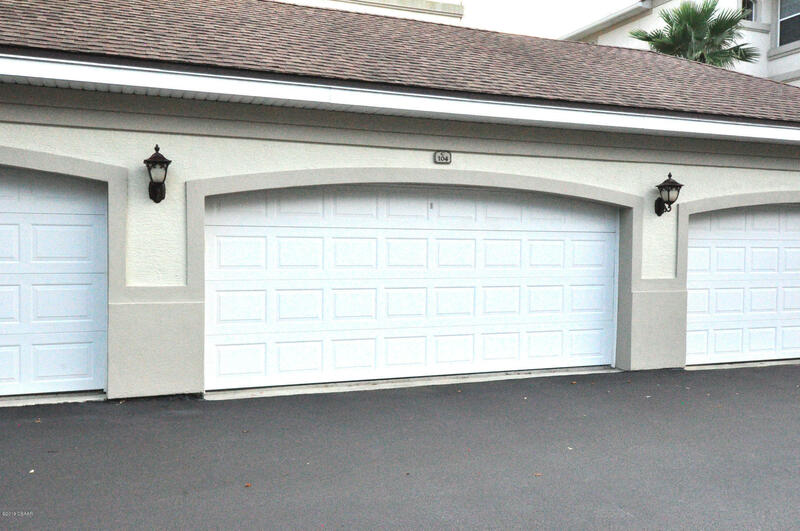 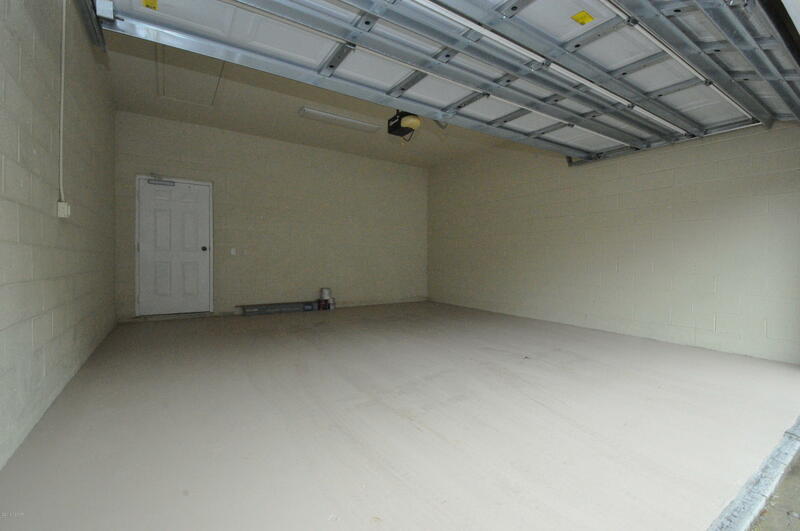 THE GARAGE FOR THIS UNIT IS IMMEDIATELY ADJACENT TO THE FRONT DOOR, allowing protection from the weather and simple ease to get to your unit. 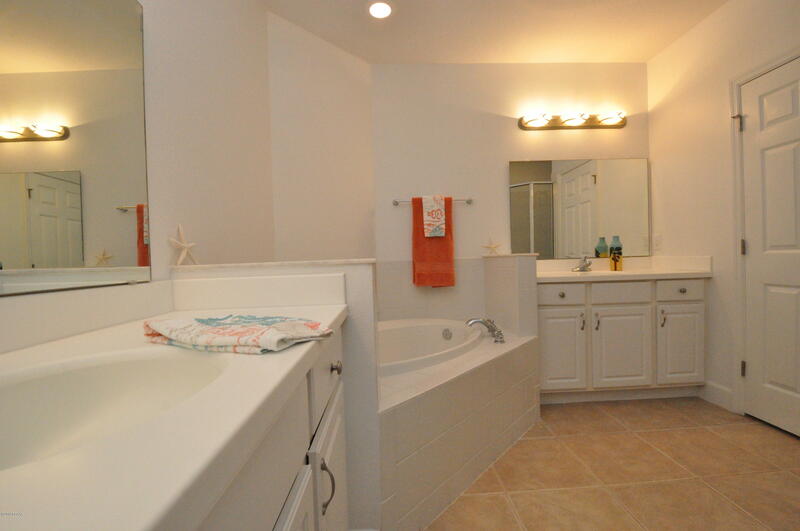 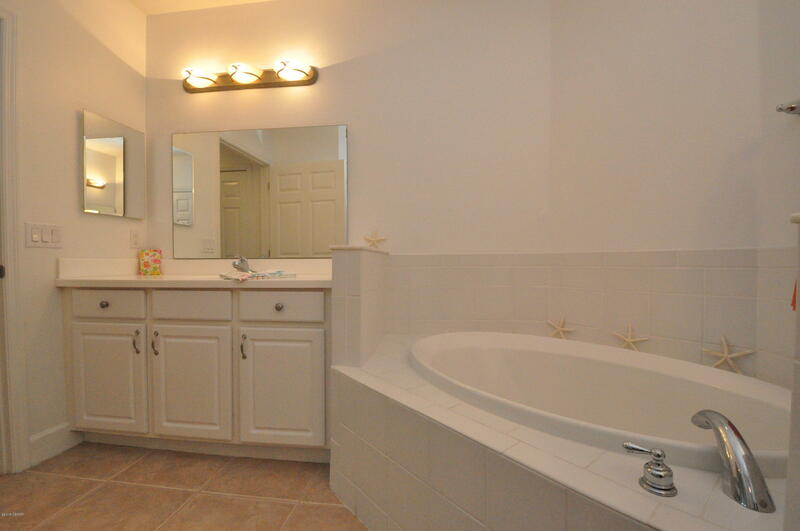 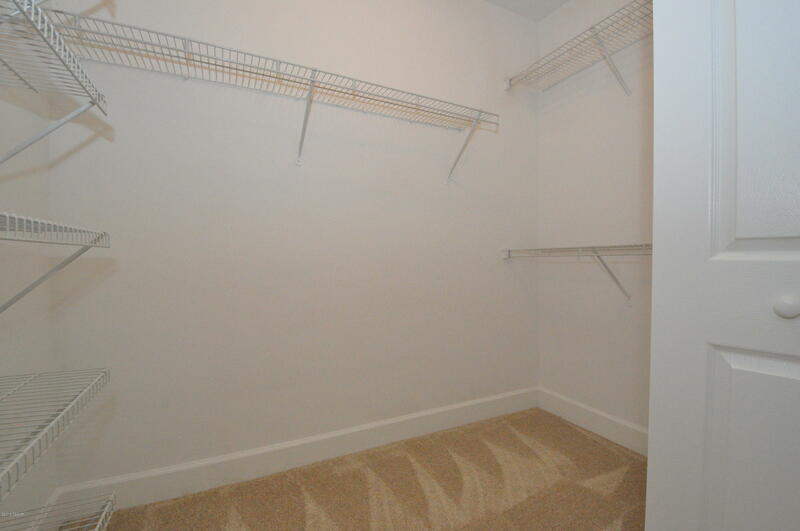 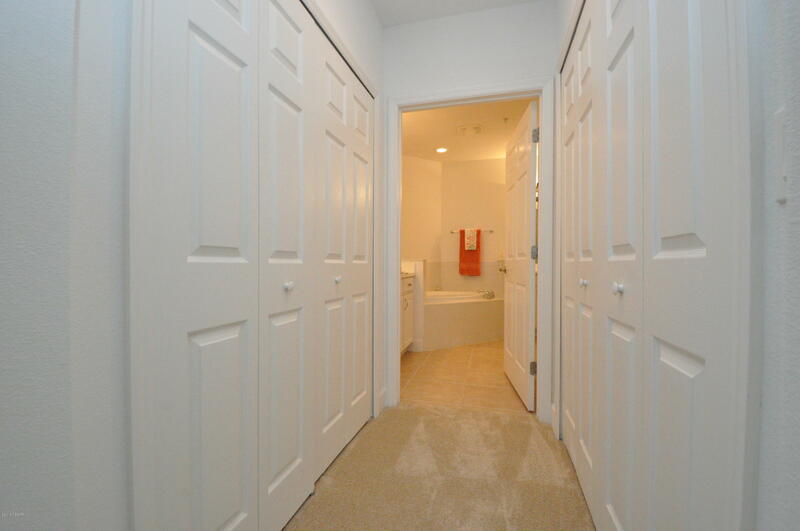 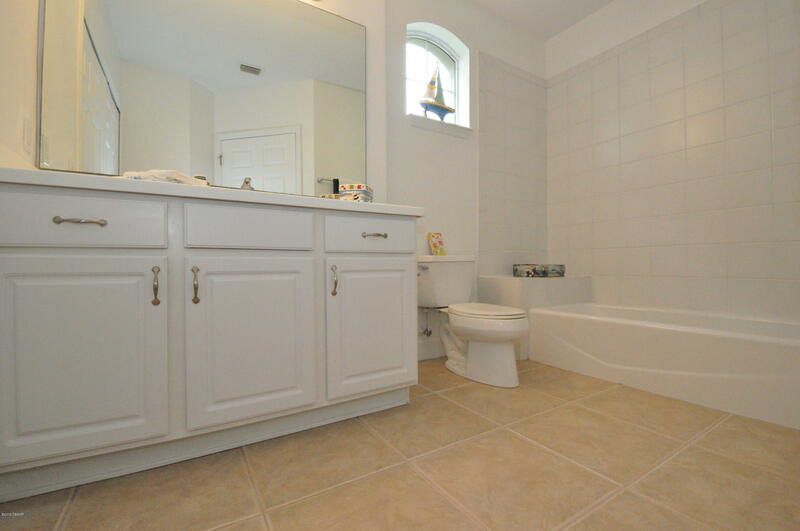 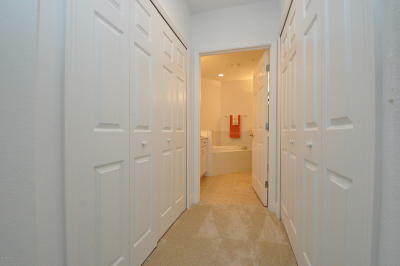 The guest bedroom has an en-suite bath and walk in closet. 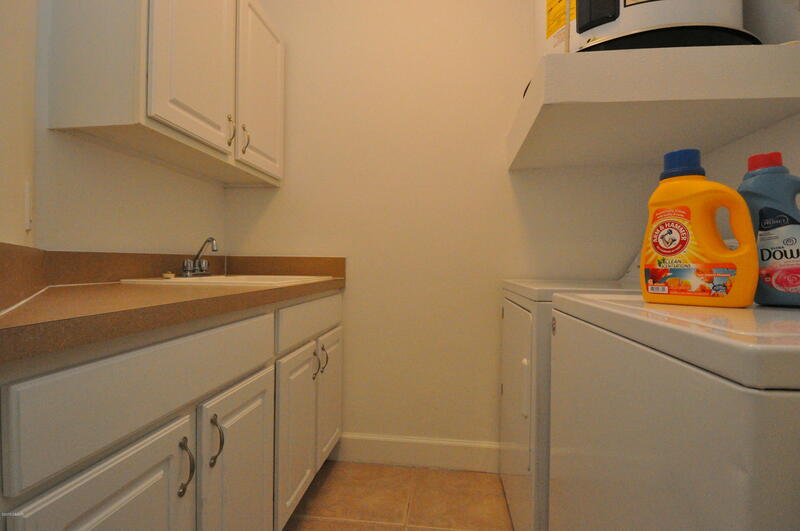 INDOOR LAUNDRY with cabinets & laundry tub. 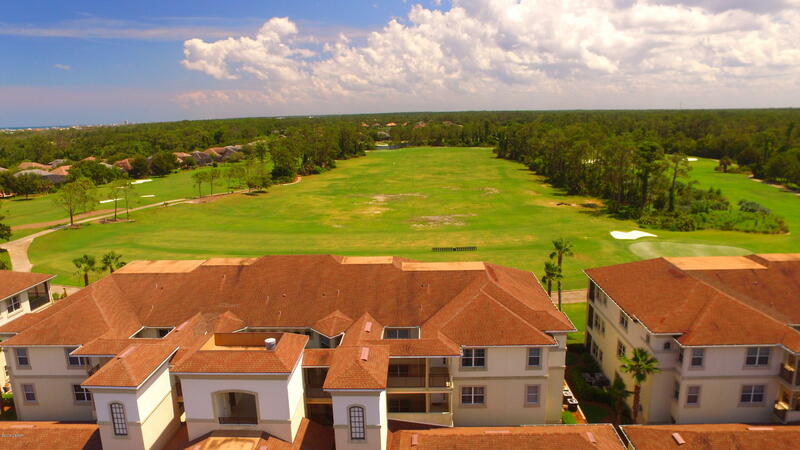 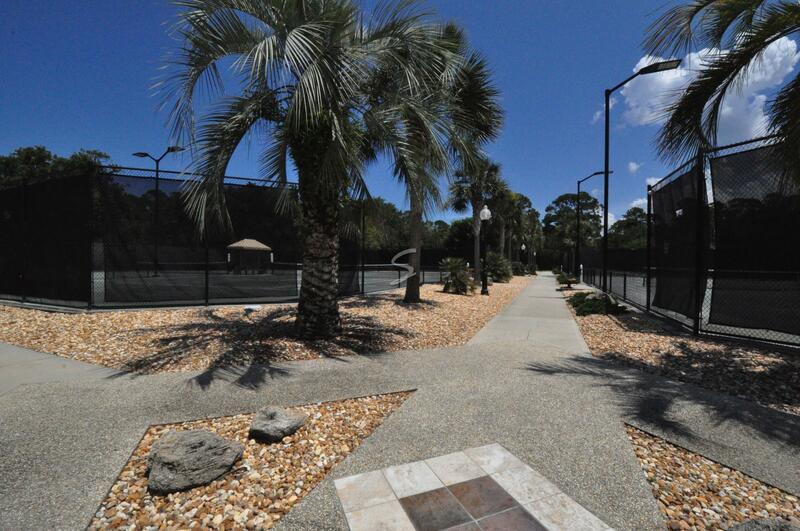 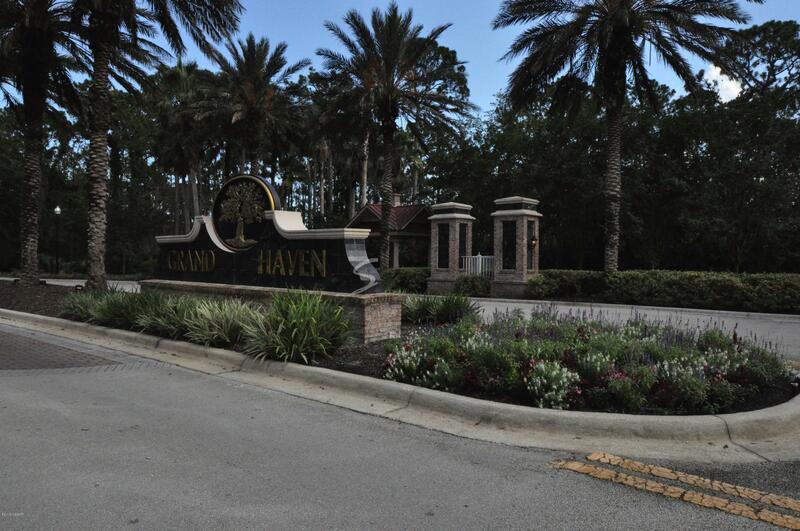 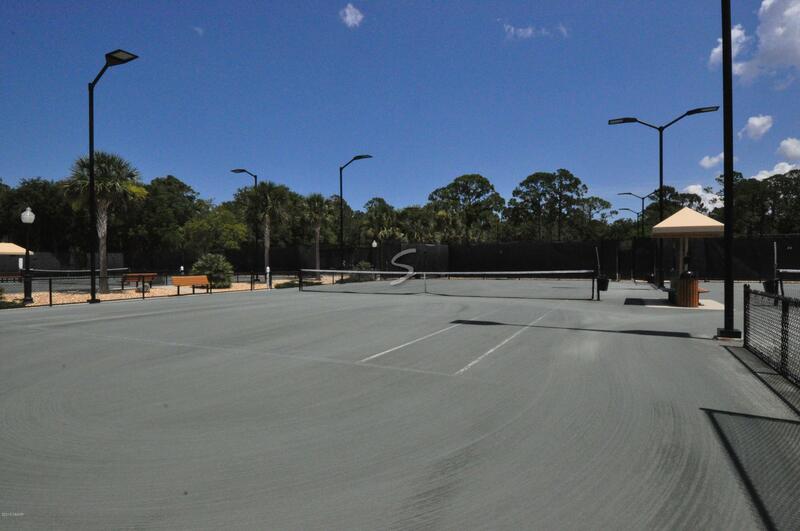 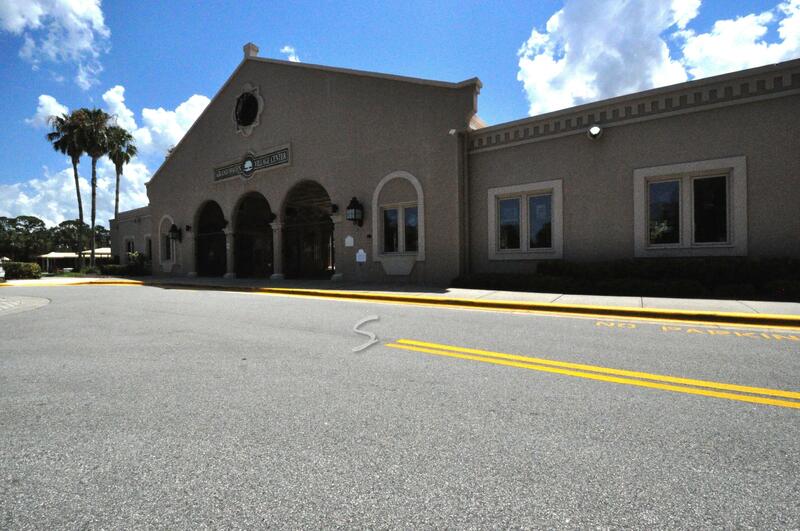 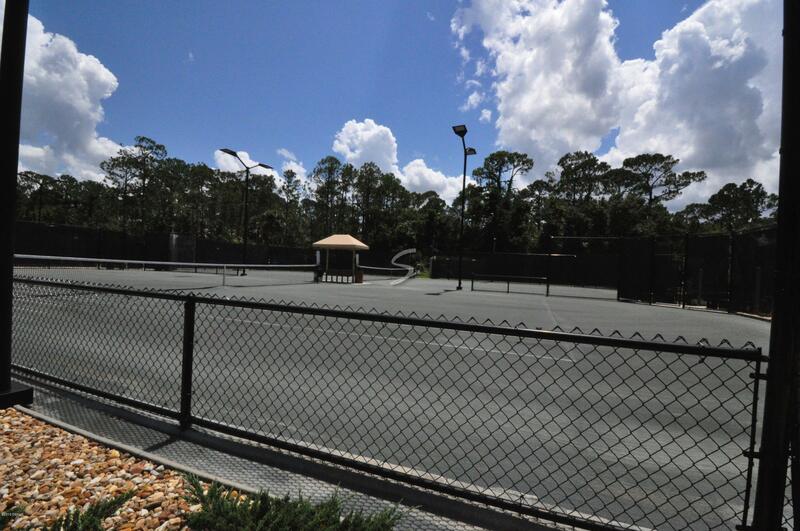 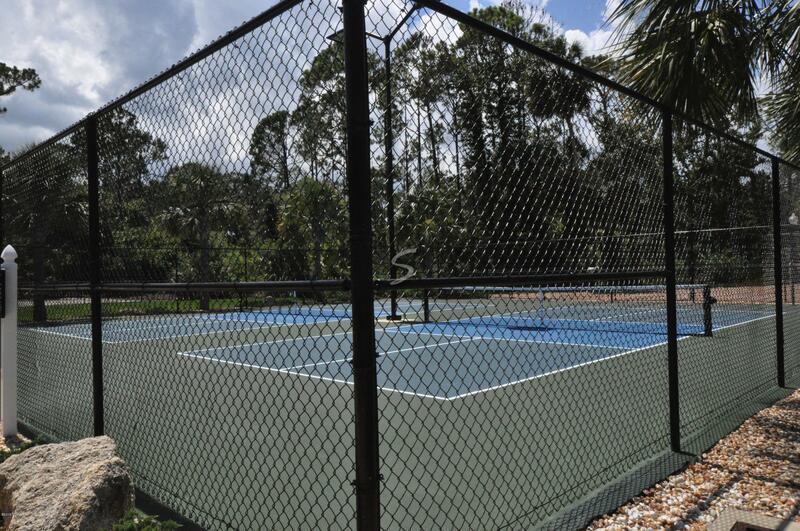 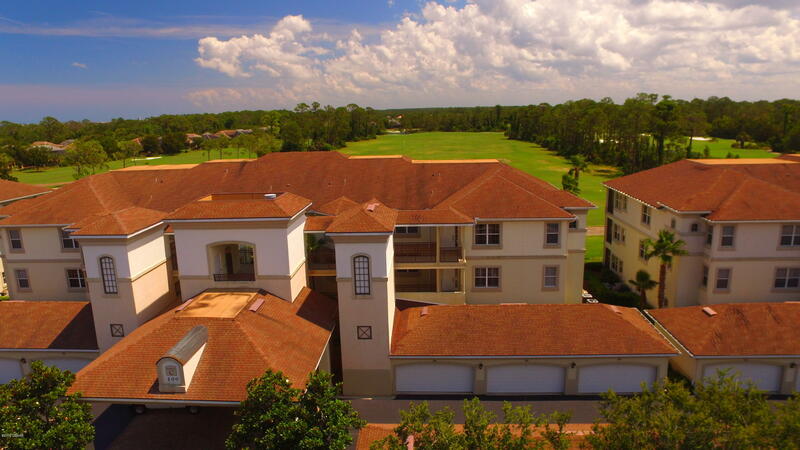 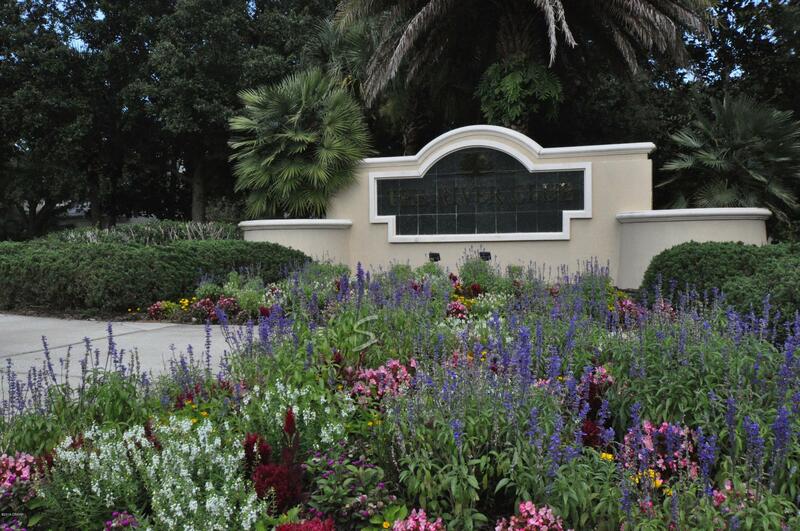 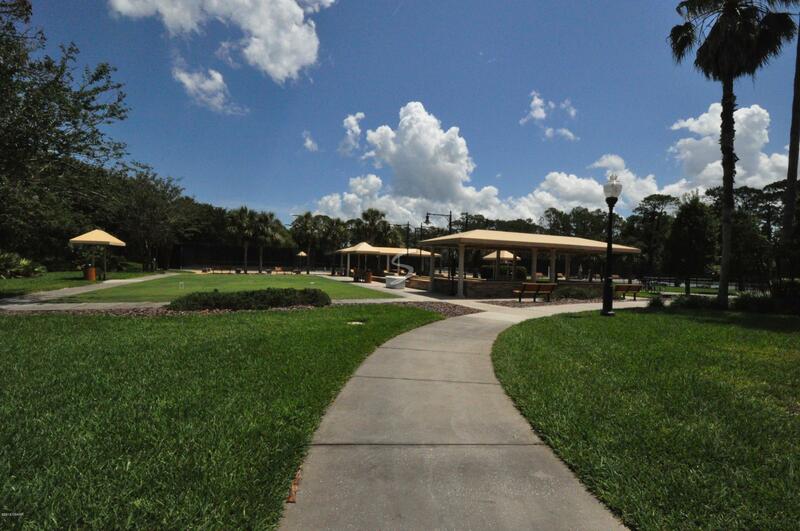 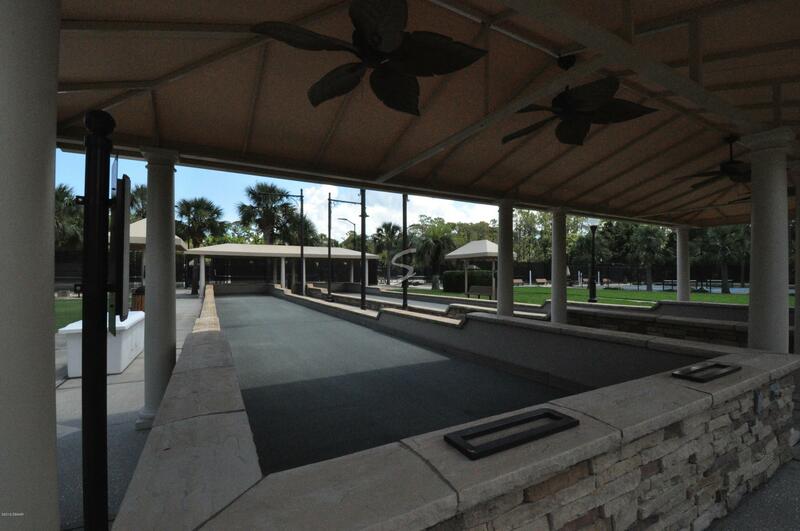 Walk 1 block to the Village Center with pool, spa, cafe, fitness center, tournament croquet, tennis courts and more. 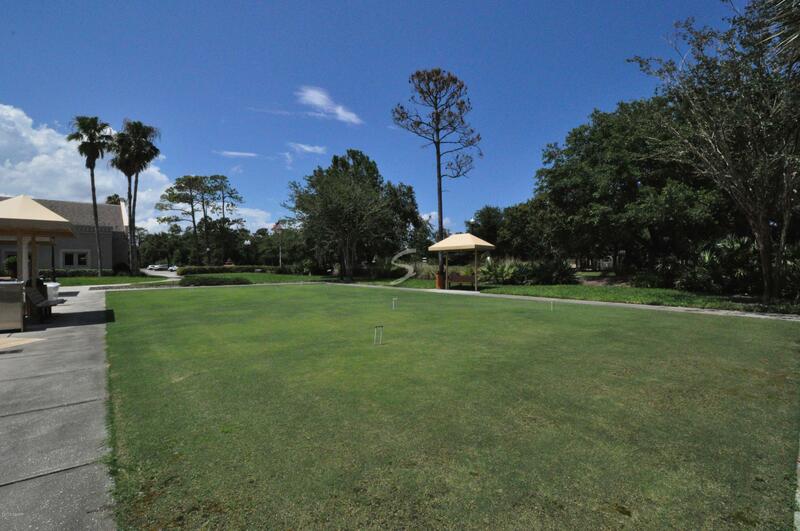 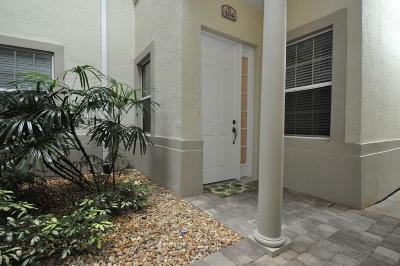 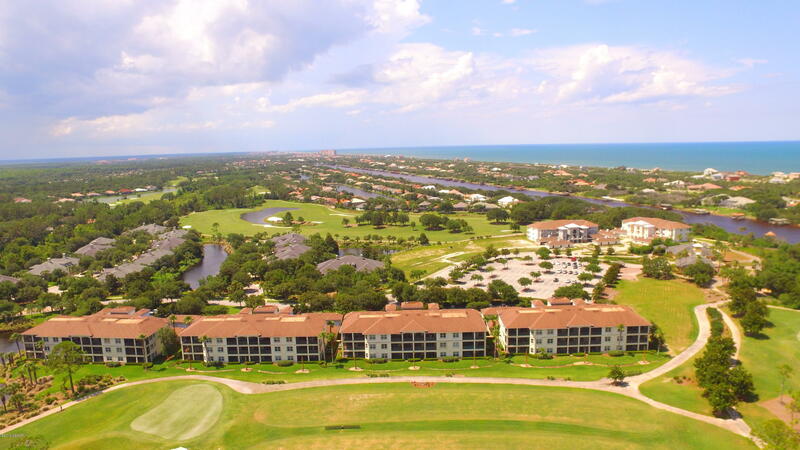 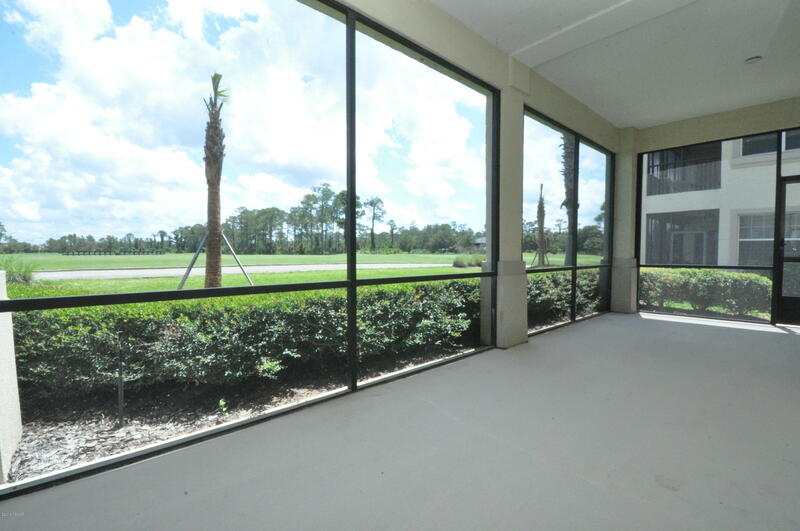 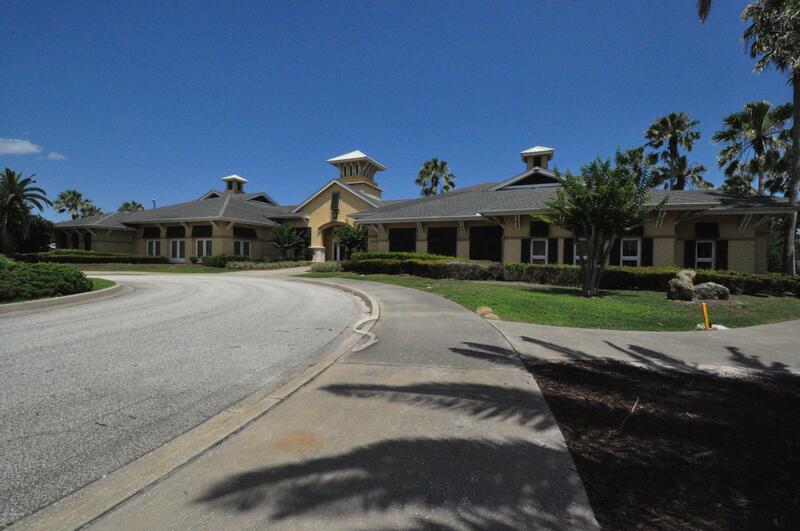 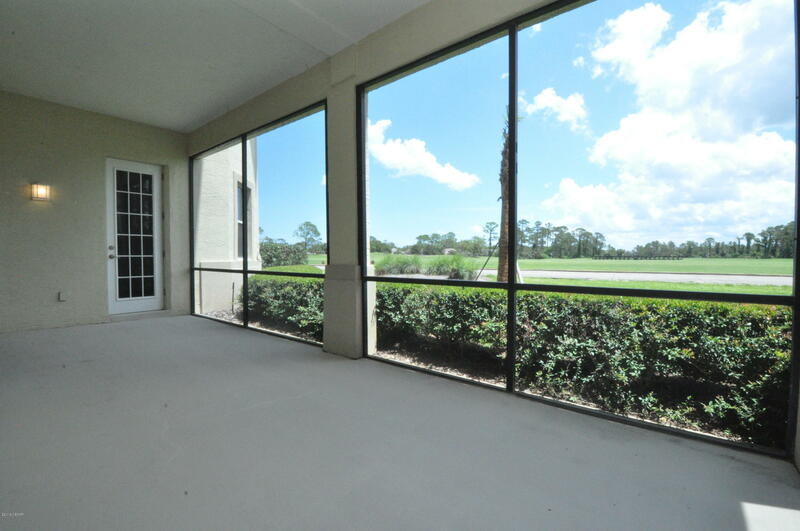 Located next to the golf course pro shop and clubhouse with full service restaurant. 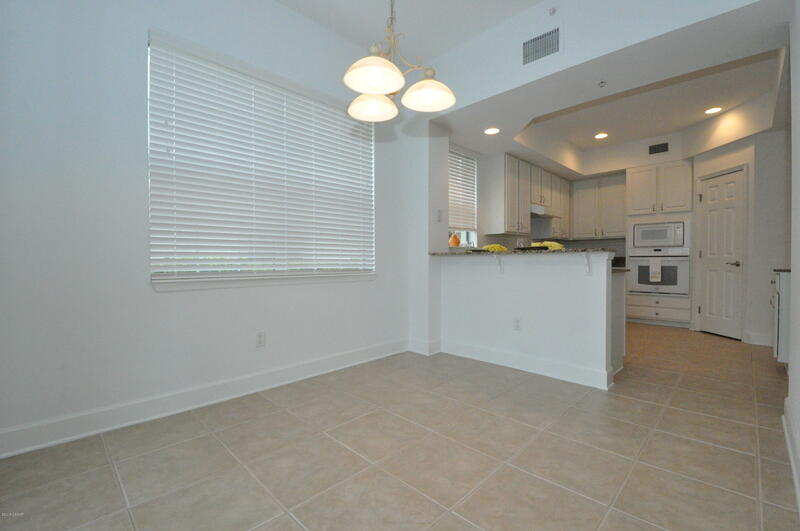 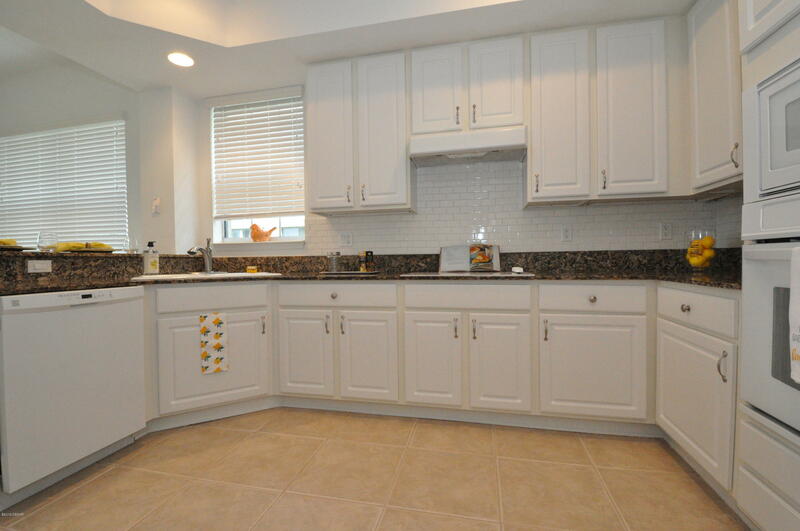 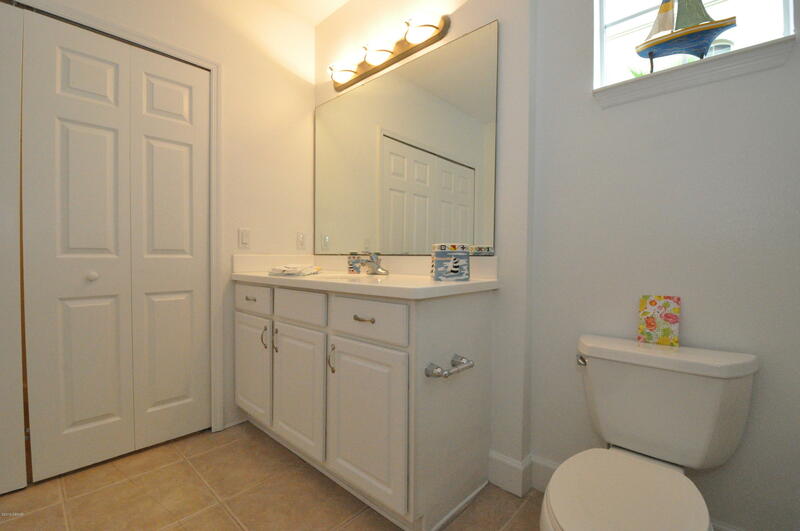 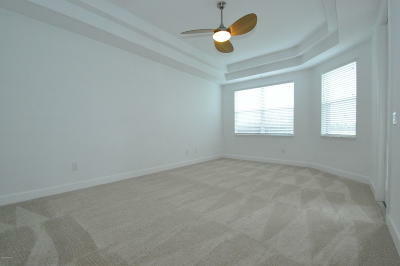 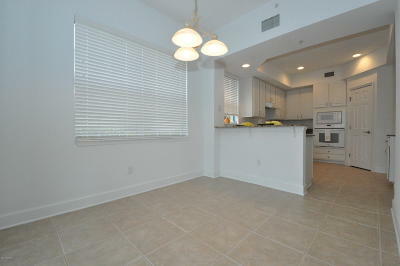 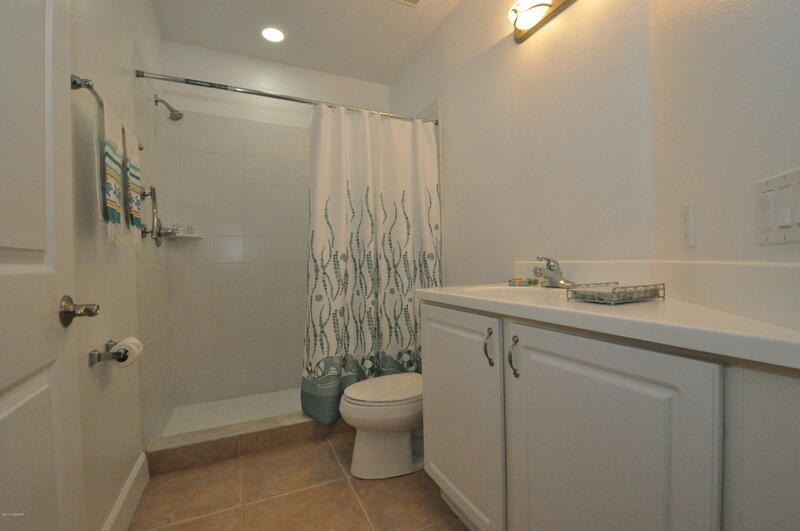 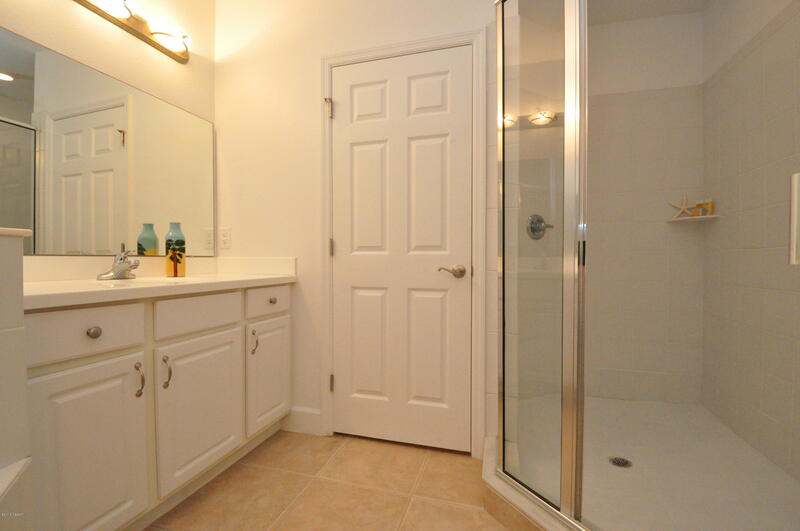 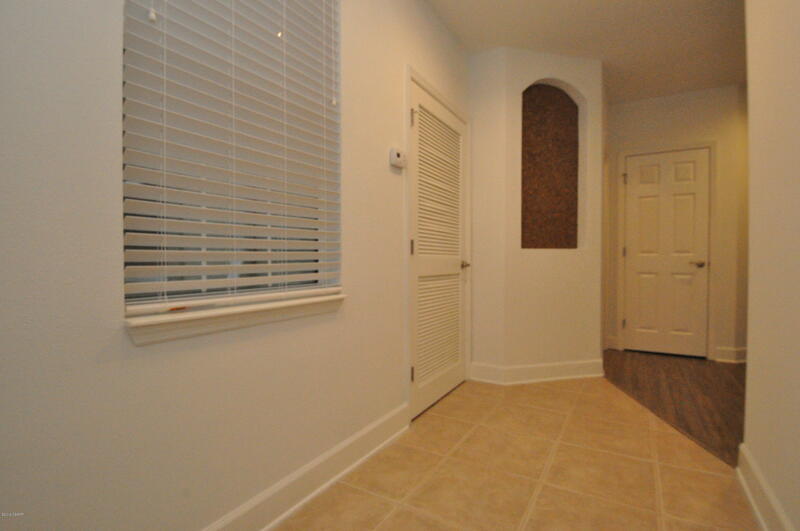 BRAND NEW appliances, flooring, blinds and AC unit, this condo is ready for occupancy. 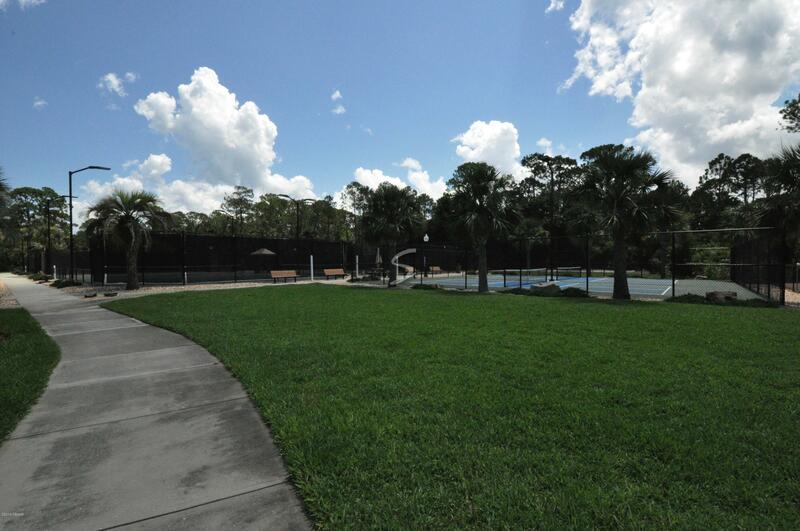 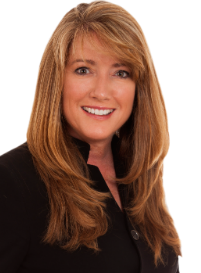 Start enjoying a MAINTENANCE FREE LIFE!